Bad Credit Car Dealers helps you find damaged credit auto loan financing from Chicago, Illinois car lots that finance loans for new and used cars. These options come from auto dealers that finance bad credit buyers. 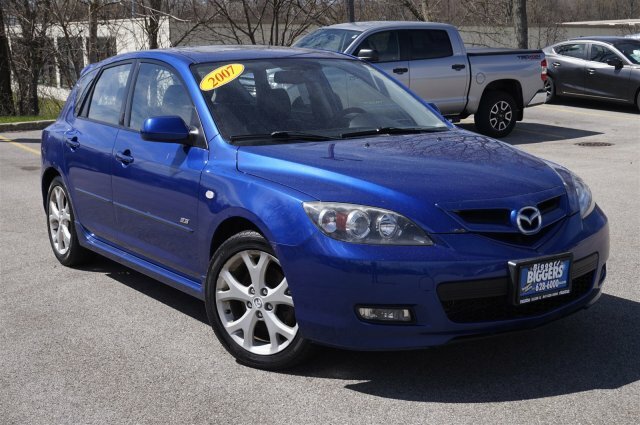 If you have bad credit in Chicago and are looking for a new or used vehicle, then you have come to the right place. We have compiled a list of Chicago bad credit car dealerships that will assist you in your new car search. Each dealership has been evaluated to ensure that it meets our strict quality guidelines. This will allow you to have the best opportunity to drive away in a new car after a dealer visit. Before visiting a Chicago dealership, take the first step in rebuilding your credit by applying for bad credit car financing. Just fill out our obligation-free form, and a member of our team will be in touch with you soon. We will help to make sure that your car buying experience is as simple as possible. 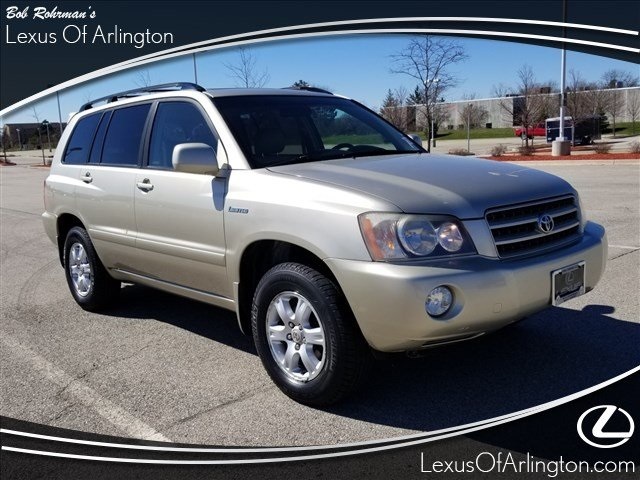 With every dealer that is in our Chicago network of car dealerships there is a high level of expertise that is put to use to make sure everyone that has bad credit gets the service that they need and that they deserve.